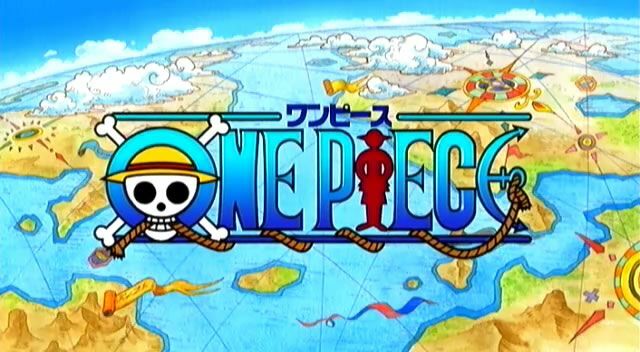 You are going to Watch One Piece Episode 238 English dubbed online free episodes with HQ / high quality. Stream Anime One Piece Episode 238 Online English dub Gum-Gum Human vs. Fire-Breathing Cyborg! In the streets outside of the hospital, Luffy fights Franky. Inside, Iceburg recalls seeing Nico Robin and another tall man before he was shot. The Galley La company run outside and stop Franky and Luffy and tell them that they suspect the Strawhat Pirates of the crime.